I’m not sure what to make of The Idiot. I thought I knew, but when I went to add it to Goodreads, the featured review was from Roxane Gay. Gay detailed all the things I disliked about the book as the reasons she loved it, which made me start to rethink. Narratively, the book focuses around Selin, a Turkish-American student at Harvard in the early 1990s, and is broadly speaking split into two halves: her first year at college navigating the beginnings of a linguistics degree, and then her experience as an English teacher in rural Hungary. I definitely enjoyed the first half more, as the major development that prompts the trip to Hungary also had the added effect of making Selin rather infuriating. Namely, falling in love with Ivan, an emotionally and intellectually manipulative older student. While she’s always a little passive and meek, despite being talented and intelligent, her pseudo-relationship with Ivan puts the former traits into overdrive. By the end of her year at college, she’s become prone to self-sabotage and won’t stop making her own life difficult, which is a very frustrating thing to observe. On reflection then, I feel that this is proof of the point that it’s important to distinguish between characters you like, and characters that are well written. Selin and Ivan, and indeed Svetlana, Selin’s domineering Serbian classmate, are all exceptionally well formed, if rarely likeable or pleasant. This is even more impressive given that Batuman’s prose is stylistically rather sparse and restrictive, which in itself plays into the ideas about language that Selin muses on several times. 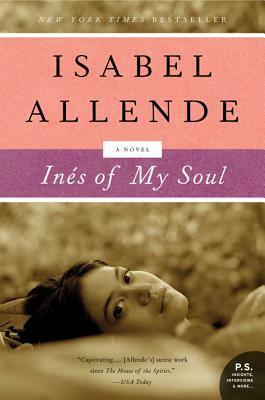 Isabel Allende is one of those authors who I’ve been aware of for years, but have never managed to find time to actually pick up any of her books. Now that I’m trying to read both books by women and books by authors from more diverse backgrounds, this seemed the perfect opportunity. 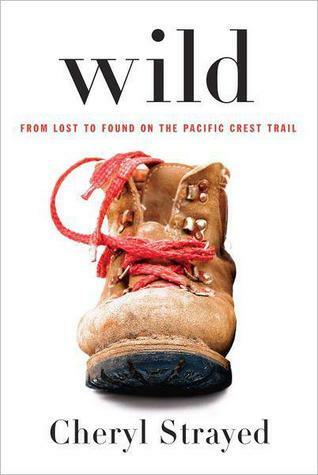 I’ll admit I chose this specific book based on the fact it had the lowest list price on the Kindle store, but I definitely made a good choice. I’m finding it hard to review Déjà Dead objectively. 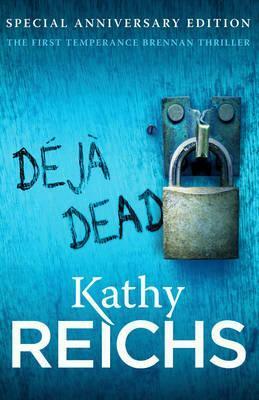 For one thing, as pretty much any review will mention, the novel’s protagonist, Dr Temperance Brennan, is much more recognisable from the context of the TV interpretation Bones, and as the two incarnations share very little common ground, for someone who has come to Kathy Reichs’ book by way of the adaptation, it’s difficult not to compare. The other reason is that apart from Murder on the Orient Express, Déjà Dead is the first straight crime novel I’ve read that wasn’t written by a Swedish or Icelandic author. Given that “Scandi-crime” has almost become its own genre in the last few years with a set of recognisable tropes and clichés, reading a book by an Anglophone author set in the 1990s was quite jarring to me, almost at culture shock levels. So for long time readers of crime fiction, bear with me. This book is awful. Plain and simple. 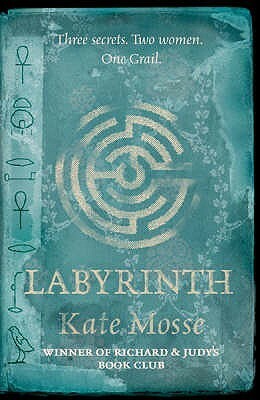 For someone who spent nearly a decade working in publishing and who built her reputation on championing female authors, Kate Mosse should be ashamed to have published such a sloppily edited book. So let’s recap. That’s three women, and one a half non-white people (the half being Joseph O’Neill who has Turkish ancestry). The youngest white man is 40, and most of them are at least into their fifties. They are representing four countries from three continents: Britain, Ireland, Australia, and the USA. Without having read any of the books longlisted, and acknowledging that I disagreed with a number of the nominations last year, I don’t doubt that all thirteen novels are worthy of praise. However, for one of the most prestigious book awards to essentially ignore such a wide proportion of the authors who are writing in the world today especially since the criteria is even wider this year, is inexcusable. It suggests that the only people who have stories worth experiencing are those that come out of the Western world, either through birth, or in the case of Neel Mukherjee who is “representing” Britain and studied at the University of East Anglia, naturalisation. 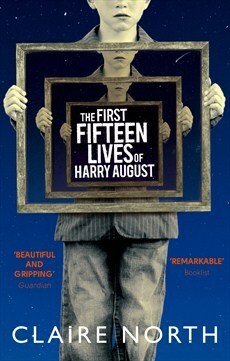 It suggests that the only people who have stories worth experiencing are those who are older and therefore better. It suggests that there are very few women who have stories worth experiencing. It does in fact, suggest somewhat ironically, given the changed rules and the fact that the announcement comes on the eve of the opening of the Commonwealth Games, a very un-Post-Colonial attitude to literature. It definitely hints at the rather murky undertones to the concept of the Commonwealth that everyone, at least here in Britain, is taught not to think about.